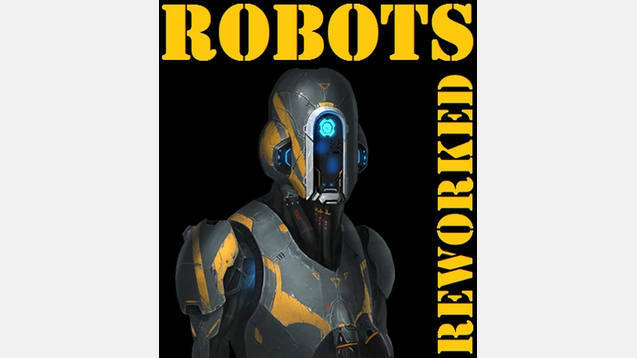 A small mod rebalancing robots/droids/synthetics/cyborgs. Growth speed was buffed (+200%) for all except cyborgs; droids got buff to energy production; mineral production made constant (+15%) for all. cyborgs: +10% to research, energy and minerals production. Changes are made by overwriting the corresponding traits in a separate file, therefore this mod should be compatible with everything (except the mods that change robot traits – in this case the changes made by this mod will probably dominate).